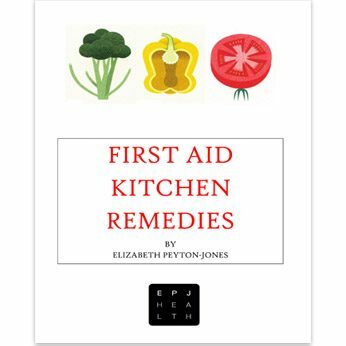 An A-Z of first-aid remedies using simple ingredients which you can find in your kitchen. No fancy herbs, no running to the doctor, just a straightforward, easy-to-use book that can help you prepare effective remedies for a range of everyday ailments from abdominal cramps to warts. An A-Z of first-aid remedies using simple ingredients which you can find in your kitchen. No fancy herbs, no running to the doctor, just a straightforward, easy-to-use book that can help you prepare effective remedies for a range of everyday ailments from abdominal cramps to warts. This is for anyone who would rather use natural remedies to soothe the family’s coughs, stings, bites, head lice, sunburn, headaches, diarrhoea and other minor complaints. 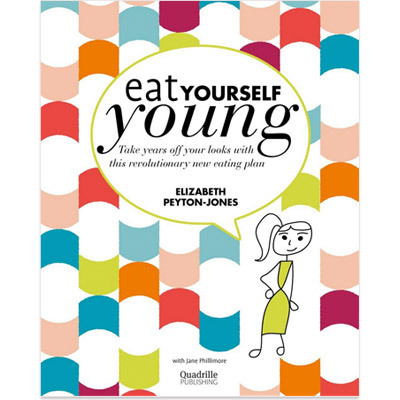 There is also a very handy section on how to boost your immune system and what to do if you get flu or a virus. 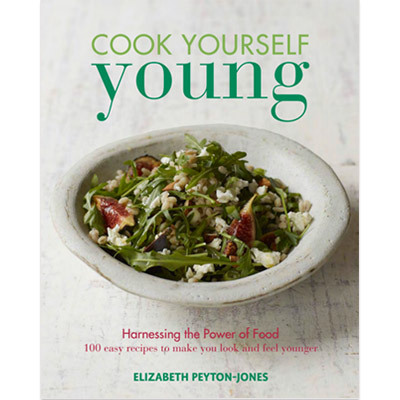 Whatever your need for a quick, natural remedy, you will find it in the pages of this book.